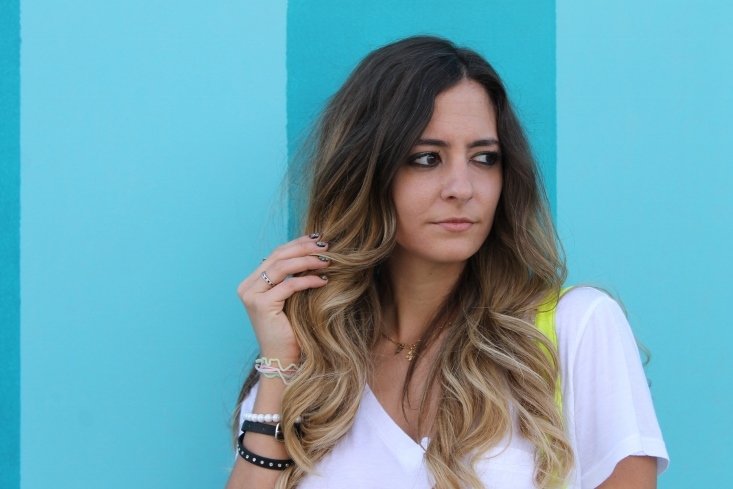 I told you about the Real Girl Style Challenge earlier this week and it's here! Amber asked myself along with 5 other bloggers to help launch this challenge and I am so excited to share my look as well as the other ladies'! My white tee is truly 1 of my core staples in my wardrobe. It can be worn with almost anything. But 1 of my favorite ways to style it is just super simple. You don't need much, just your favorite pair of jeans, a good pair of flats and 1 piece of statement jewelry. I personally think this look is casual but still chic. And it's something you could wear to the grocery or for a movie date with your love. I also like to mix it up a bit with jewelry and accessories. The gold and rose gold clutch metals don't clash, but actually work together. Gone are the days of sticking with just silver or just gold! I topped my look off with air-dried natural locks and red lips. So my advice for how to style your white tee? Pair it with your favorite items and go! Keep it simple and easy on you. Now I can't wait to see how you style your tee - come link up with us!! Don't forget to enter my Thank You giveaways! Before I forget.... I'm co-hosting a style challenge with Amber from Real Girl Glam that's going live this Friday! 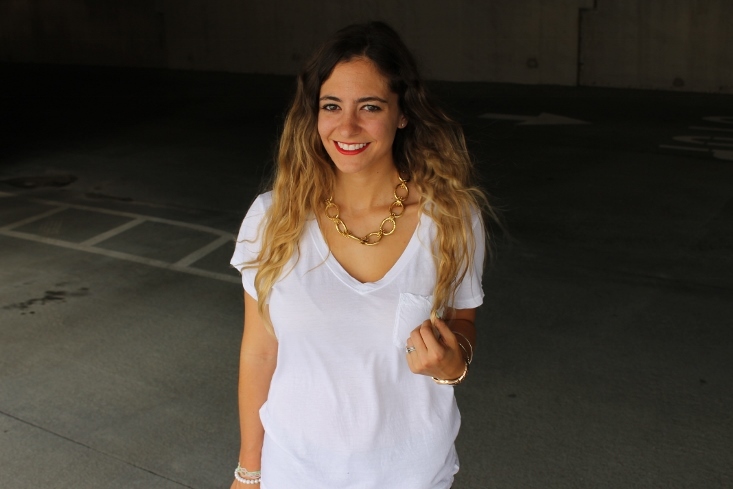 We want to see your favorite way to wear a white tee. Whether it's casually chic or all glammed up - start planning your outfit now! Snap some pics and then come link up with us on Friday! Whoever said you can't wear sequins in the daytime obviously never met me. As you know my motto is "wear something sparkly everyday" and yesterday was no exception! I decided to beat the drizzle with this fab sequin top and a bright pink bow. I mean you can't not smile when you see either - right? Plus let's discuss my new favorite Belliza Knight earrings! Aren't they gorg? The yellow enamel flowers are from the 1920's (eeeeeeek!) Then the rest is handmade by a brilliant designer - Brinker. My mom & I fell in love with her vintage inspired creations when we attended her jewelry sale last week. You've GOT to check her pieces out - I promise you won't be disappointed. How do you dress to beat the blah weather? 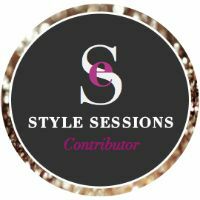 Don't forget about the style challenge! Don't forget to enter my super fun "Thank You" giveaways! I love my readers and just want to give a little something back to you! I wore this outfit last night when I got to attend this fabulous jewelry show where I picked up the most amazing pair of semi-vintage earrings. I cannot wait to wear them - they're gorgeous!! 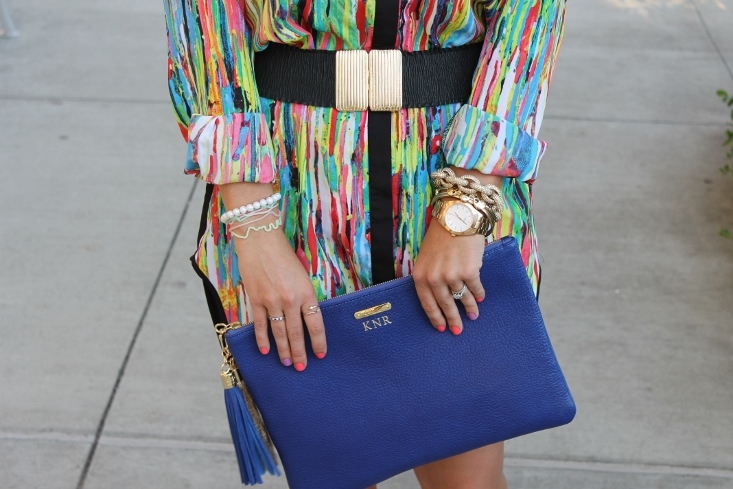 The thing that I love about this shirt dress is that it's super versatile (I guess I'm still on a graffiti print kick). This time I dressed it down with my favorite studded boots - sort of downtown chic don't you think? 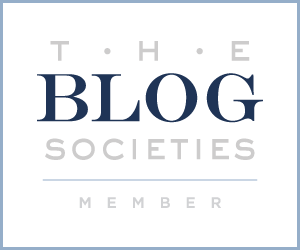 Don't forget if you're a Raleigh/Triangle area blogger - I want to meet! Let's hang out as soon as possible :) Happy Thursday everyone! Lately, I've been really inspired by street style. Even more than usual. I'm not sure if it had anything to do with me buying these new wedge sneakers, the Prabal Gurung for Target bright spring line or the recently themed "Chaos to Couture Punk" Met Gala Ball, but street style has been on my mind. So when Sally Hansen asked me to create my own nail design based on "Street Style" I jumped at the chance. And since my love obsession with neon is still going strong, I thought why not create a Graffiti Print inspired nail design. I have to admit that nail art has always been a little bit intimidating to me but this was a really fun project! All it took was a little bit of trial and error and some patience. Plus, it made me realize that it doesn't have to be perfect to look cool. In fact, I kind of love that it's messy, edgy and unique - just like "Street Style" itself! Want to know how I did it? It was actually super easy! 4. Add a few of the Dry & Go drops to create a shiny texture. 4. 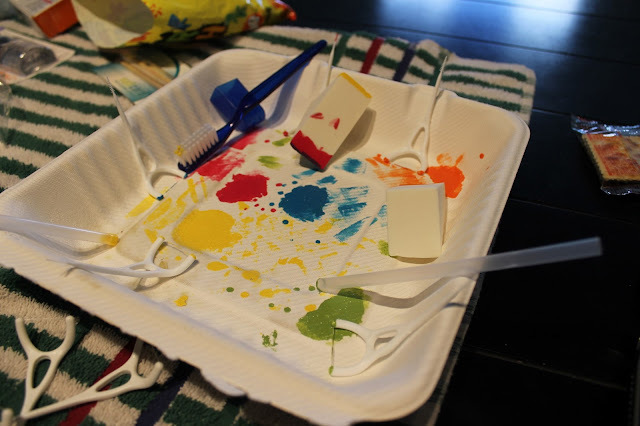 Using either a sponge or a dental floss stick, slowly add the 1st color to each nail. That's it! See how easy it was? It may take a bit of time, but I just watched a DVRed episode of "Real Housewives" so it didn't take that long. It totally reminds me of spray painted walls on the street. 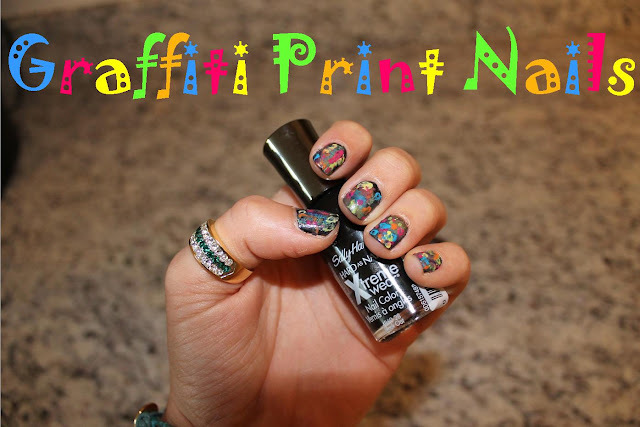 I love these Graffiti Print nails so much that they actually inspired me to create a "street style" outfit based on them! Check back tomorrow to see the full look! I chose not to add another coat of Dry & Go drops because I wanted my design to be more "matte" than shiny. Kind of like concrete walls or asphalt sprayed with spray paint. Now that I see how easy Nail Art can be I'm really excited to try more designs. Next up on my list is Pop Art inspired nails. Make sure you enter the Sally Hansen I Heart Nail Art Contest by submitting your own nail design! To enter go to Facebook.com/SallyHansen or use the hashtag #iheartnailart on Twitter or Instagram to share your looks. 5 Finalists will win $500 and be flown to NYC to compete in the final round where 1 winner will win an additional $2,000!